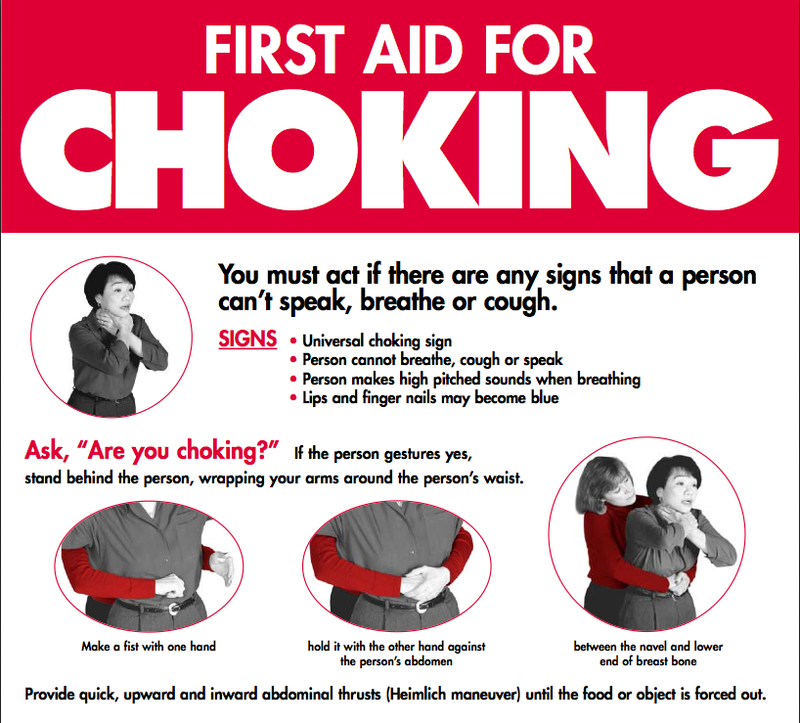 VIDEO: Make Your Own Choking Poster! Everybody should have a restaurant quality choking poster in their kitchen this holiday season. But there’s no reason to pay designer prices for one when Lester & Charlie can teach you how to make your own.